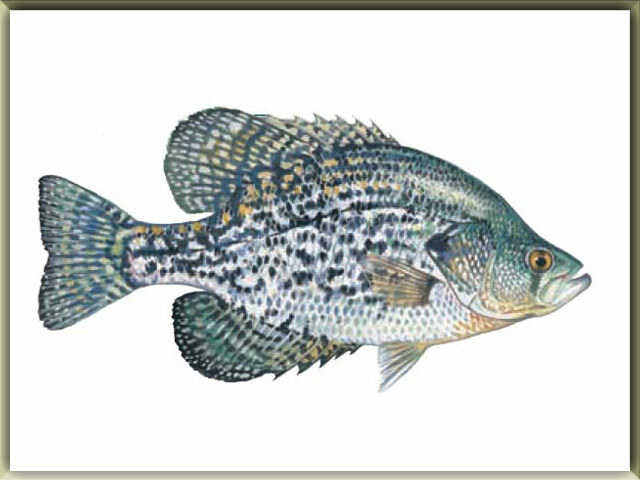 After giving you the list of freshwater fish beginning with A letter, now we continue to the list of freshwater fish beginning with B letter. 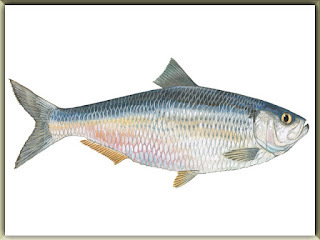 As you see in the table below, there was many fish names beginning with B letter. 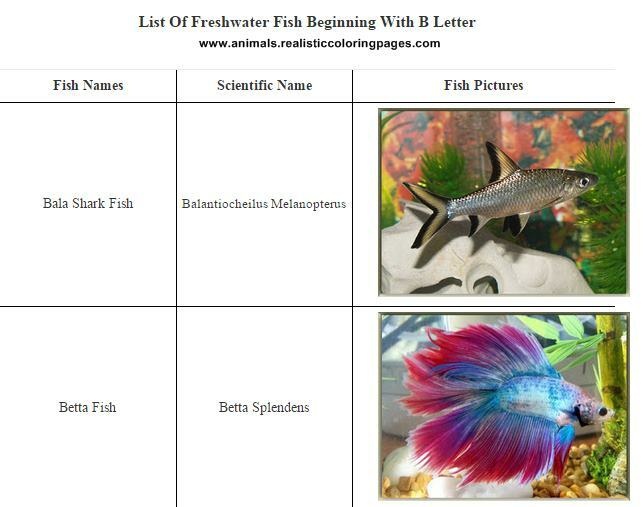 In that list, there was more than 20 fish names starting with B letter, On the top list you can see there was Bala Shark fish in the first list and then Betta fish in the second list. 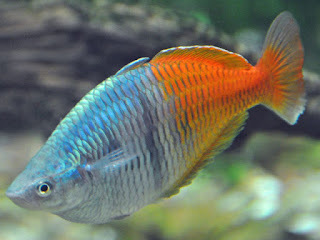 There was many fish with amazing colour and very nice for your tank. In the list of freshwater fish below, you can also see the scientific names of each fish, you can also see the picture of each fish. 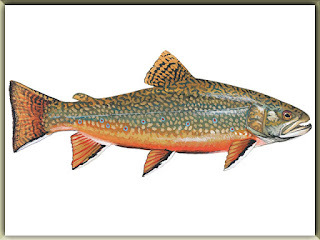 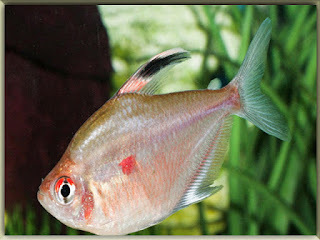 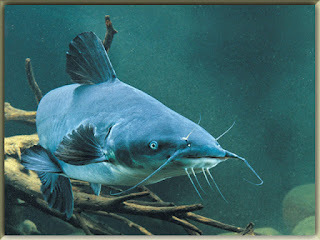 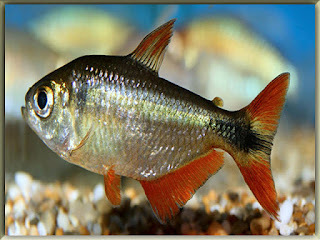 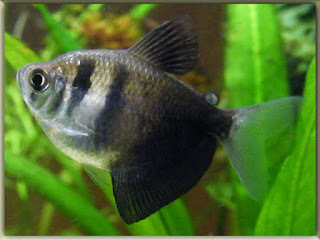 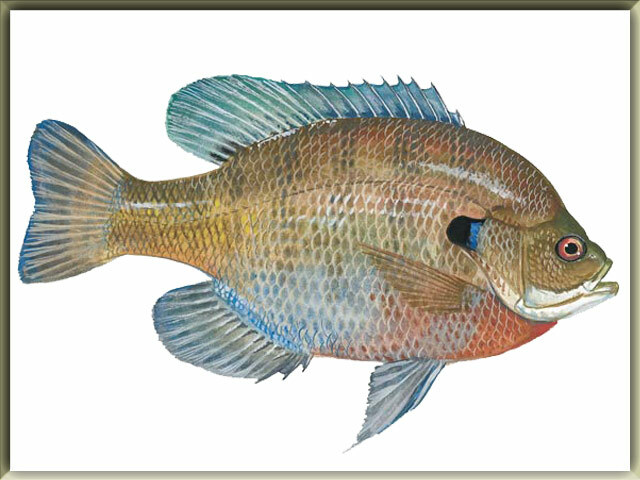 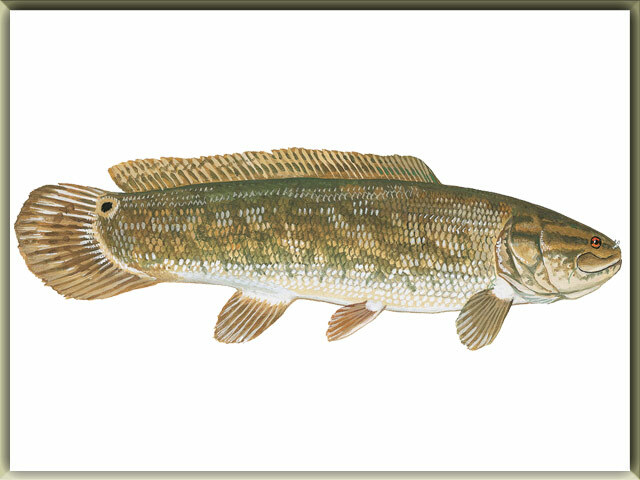 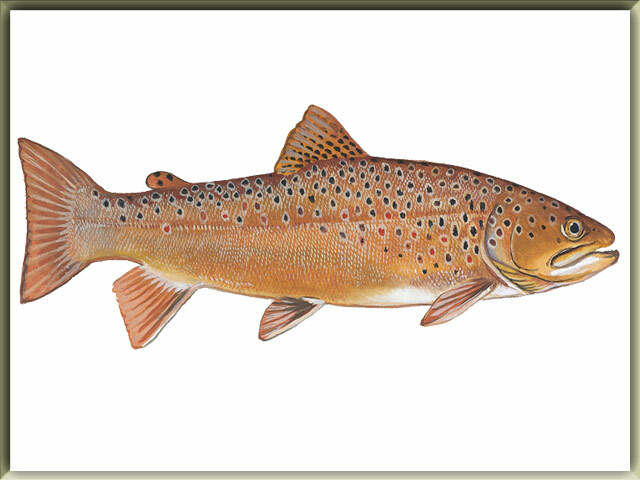 So you will not only read the freshwater fish list names but you can also see the pictures of that fish. 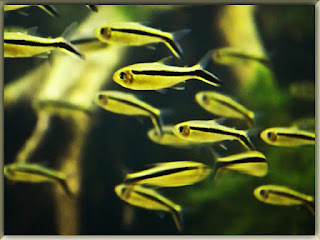 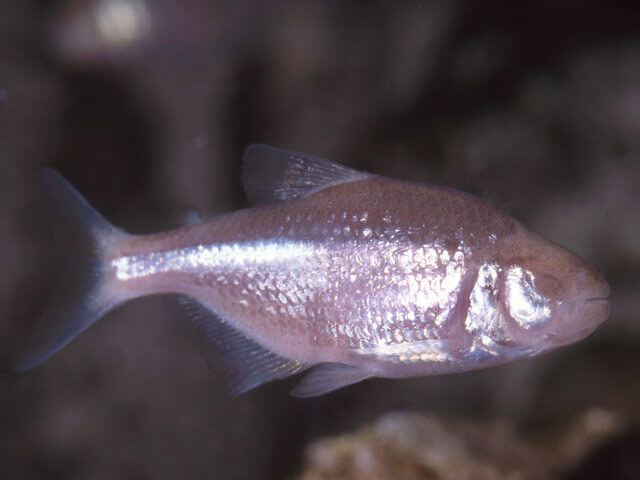 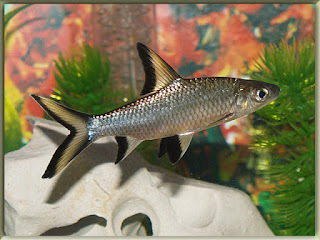 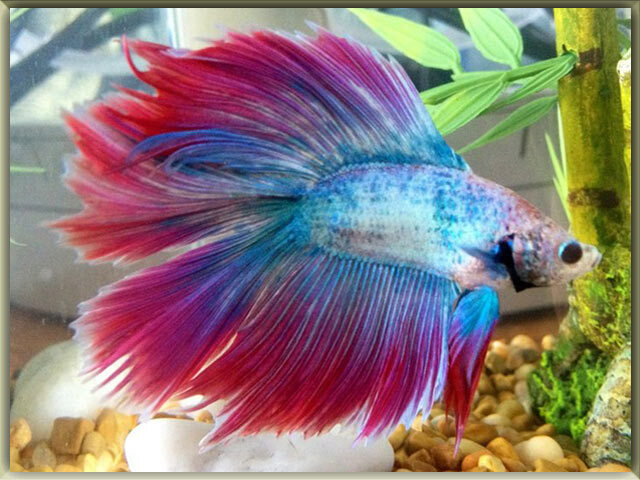 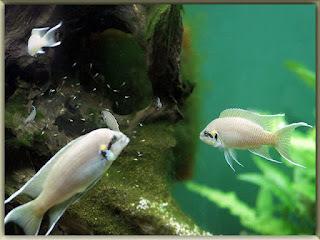 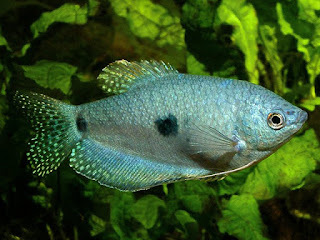 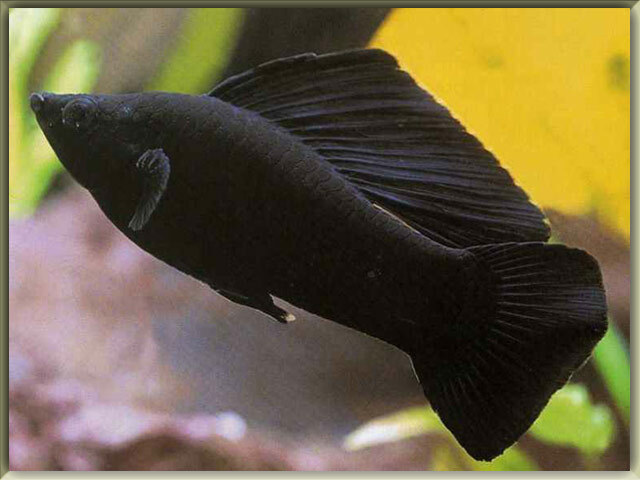 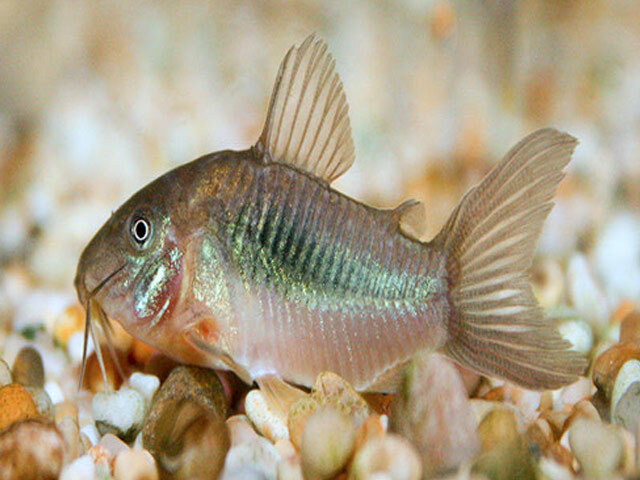 Next go to List Of Freshwater Fish Beginning With C Letter or go to the previous list of freshwater fish beginning with A letter and you can also go to the index of freshwater fish list to see the whole list of freshwater fish.